Reservations To make a reservation you are required to pay a deposit of 20% of the total amount of the tour. The remaining balance must be paid on arrival before the start of the tour through cash. Terms of Reservation The reservation fee is fully refundable if a cancellation is made 90 days prior to the start of tour Cancellations made 30 days prior to start of tour will incur a cancellation fee of 50% of the total deposit paid. Cancellations made between 21 days to a 'No Show' prior to start of tour will incur a cancellation fee of 100% of the deposit paid. 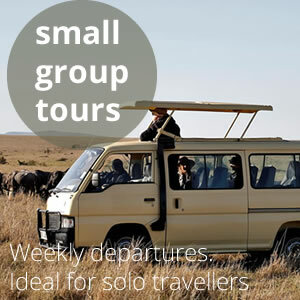 PD Tours and Safaris reserve the right to cancel a reservation if payment is not received on time.